Wilma Haan is executive director of Open State Foundation since March 2019. She used to work as a journalist and deputy editor-in-chief for NU.nl, the biggest news website in The Netherlands. 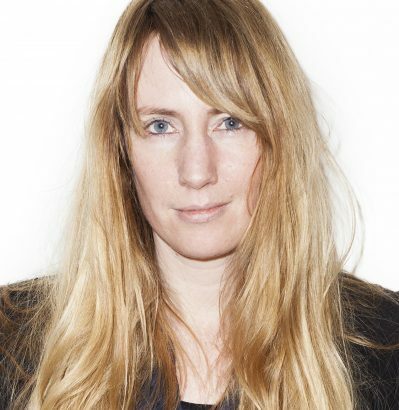 And she previously worked as head of digital for the Amsterdam based news paper ‘Het Parool’. Wilma firmly believes in the democratic importance of a transparent, verifiable government. Wilma studied journalism and philosophy. Tom Kunzler joined the Open State Foundation in 2013 and is currently assistent-director. He works on Politics and Governance, Open Spending, Accountability Hack and Open Municipial Information. His goal is to make politics more accessible to a broader audience. Tom previously worked for ProDemos and as a political assistant for D66 in two provinces. 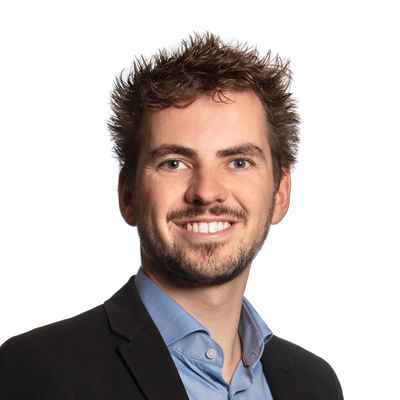 Tom studied history and a master Politics & Parliament at the Radboud University in Nijmegen. 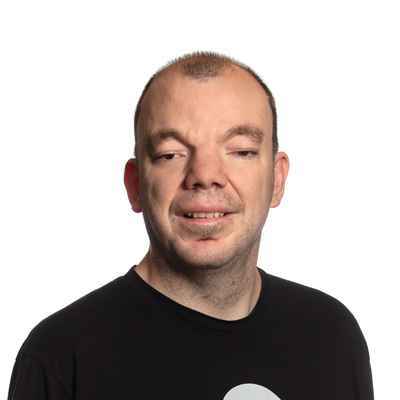 Breyten Ernsting works as a developer at the Open State Foundation since 2011. Breyten is an Information Science alumnus. He loves to help make data open, as well as increasing the usefulness of open data by combining related data sets. He is mainly busy working on Openspending, Open Municipal Information and Politwoops, the site that keeps track of the deleted tweets by politicians. He operates the latter since 2010. It is is now available in more than 30 countries. 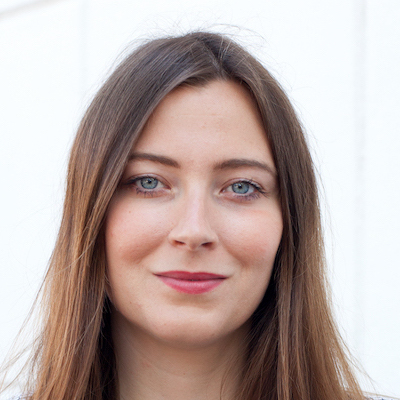 Lisette Kalshoven works as Senior Project Manager at Open State Foundation since 2019. She not only argues for opening up judicial, healthcare and education data, but also contributes to promoting reusing the beautiful data we already have. Lisette used to work at Kennisland as advisor copyright, heritage and open education, lobbied for a better and more flexible copyright at COMMUNIA, is active at Creative Commons as representative in the International Member Council and has a Masters degree in Military Science. Photo: CC-BY-4.0 door Giorgos Gripeos. Sicco van Sas started as an intern at the Open State Foundation for his master thesis Artificial Intelligence in 2012. Since then he always stayed involved with the foundation. 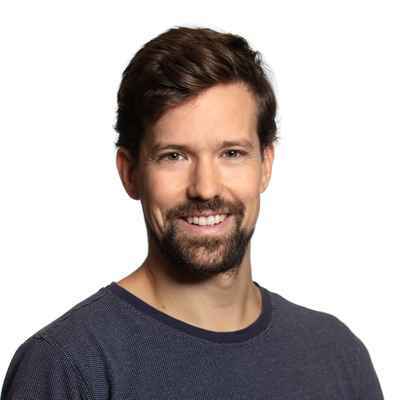 Together with his team he won the Public Broadcasting Hackathon in 2013 and he created the Dutch Budget Visualization in 2014. He works as a developer at OSF since 2015. Sicco loves data, whether to make it available or to analyze it. 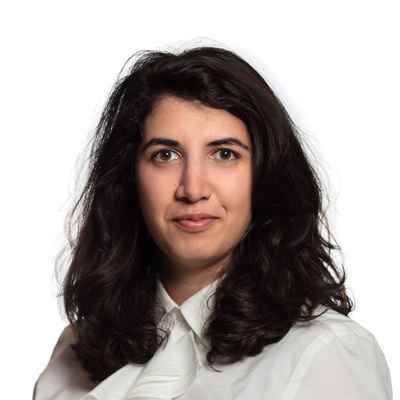 Nóra Al Haider joined Open State Foundation in 2018. She is project lead and works on open data for accountability. She has a Legal Research master from the University of Utrecht and worked on various research projects involving legal tech, innovation, design and data. 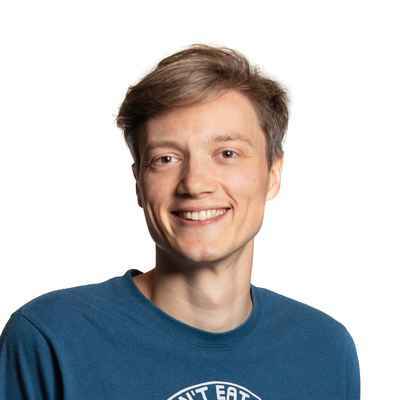 Benjamin W. Broersma started as developer at Open State Foundation in the summer of 2018, after being a serial Open State organized hackathon participant. Always interested in combining and visualizing data sources. Data not only has to be made open but also linkable and inclusive to developers. Benjamin previously worked in the tech duo that powered the FNV Young & United campaign and as a developer for the Socialist Party. Benjamin studied Computer Science at Delft University of Technology.